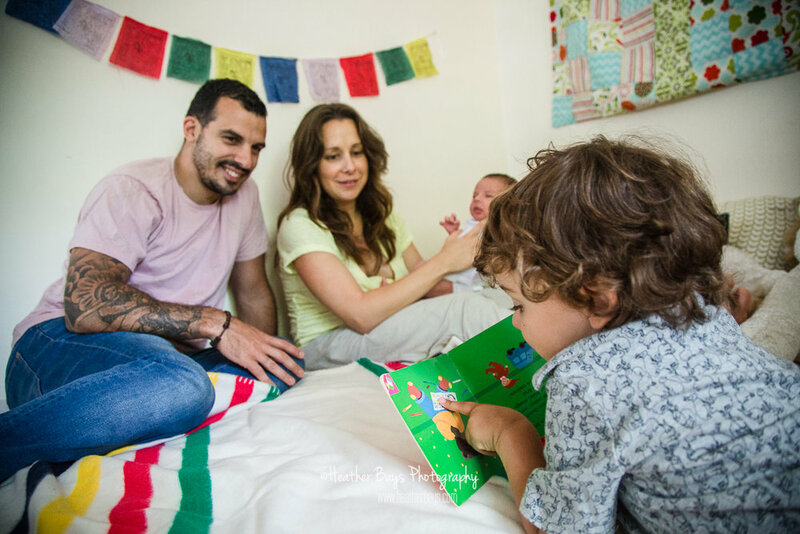 Oh did I ever have so much fun with this family! 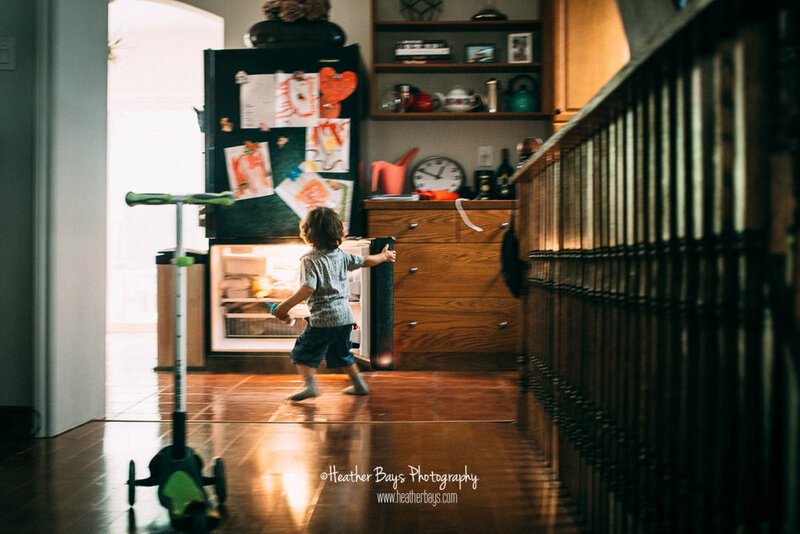 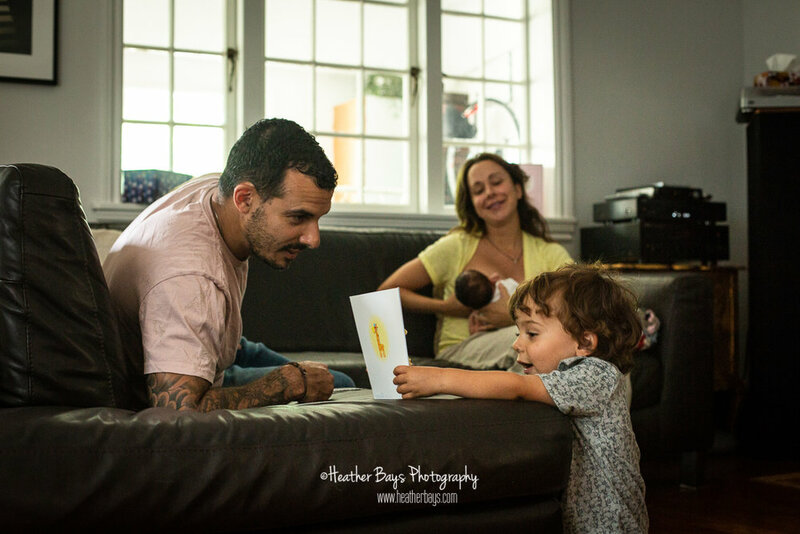 I loved being able to document this family with a new baby, 6 year old twins, and two teens. 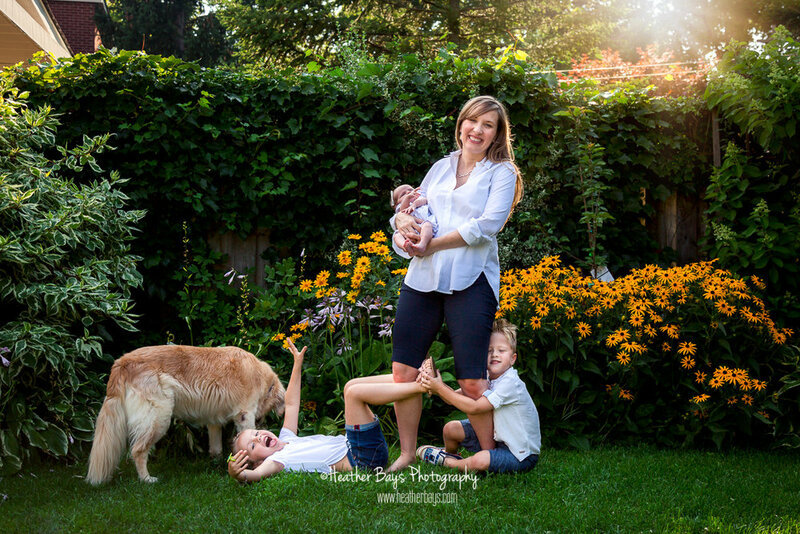 I love the vibrant garden and the vibrant energy this family has! 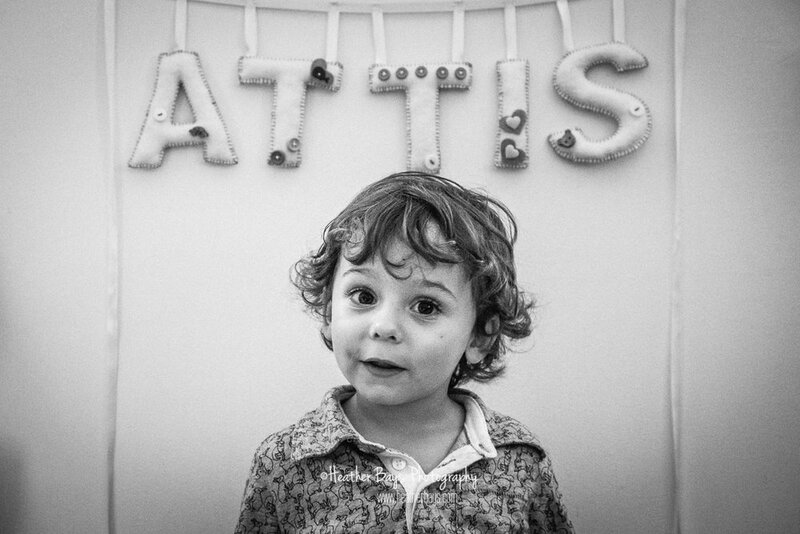 The love and silliness and beauty shines right through. 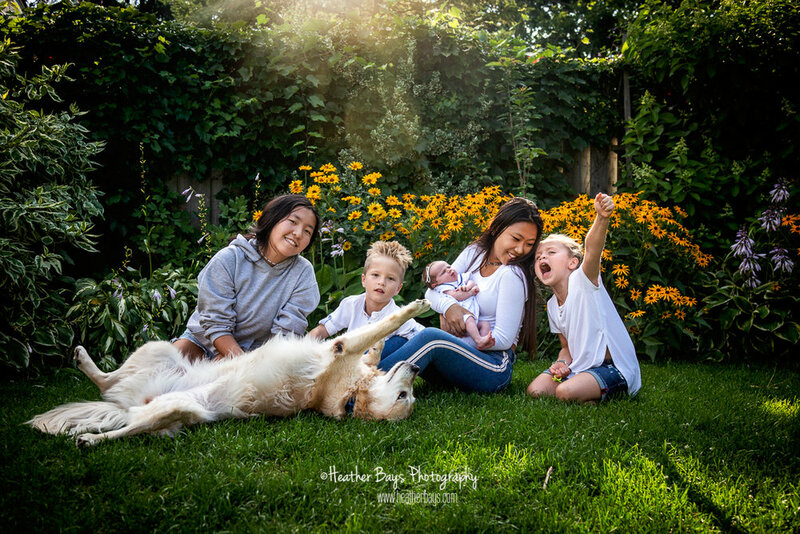 I love how excited their pup even is to have a new baby in the house! 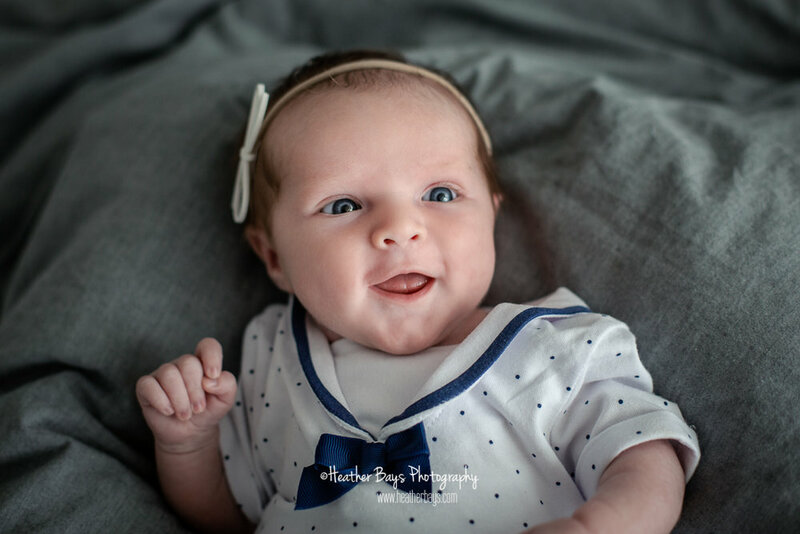 Of course baby Gia pretty much just slept and smiled her way through her session. 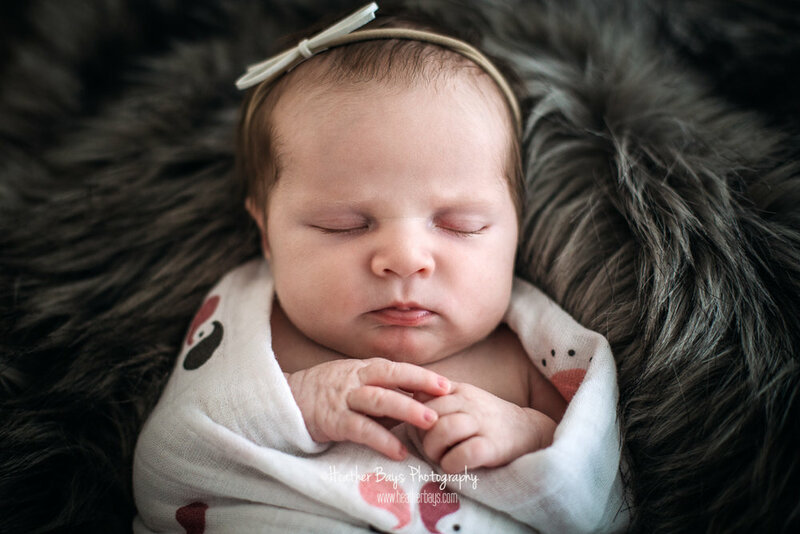 She even rocked her posed shots! 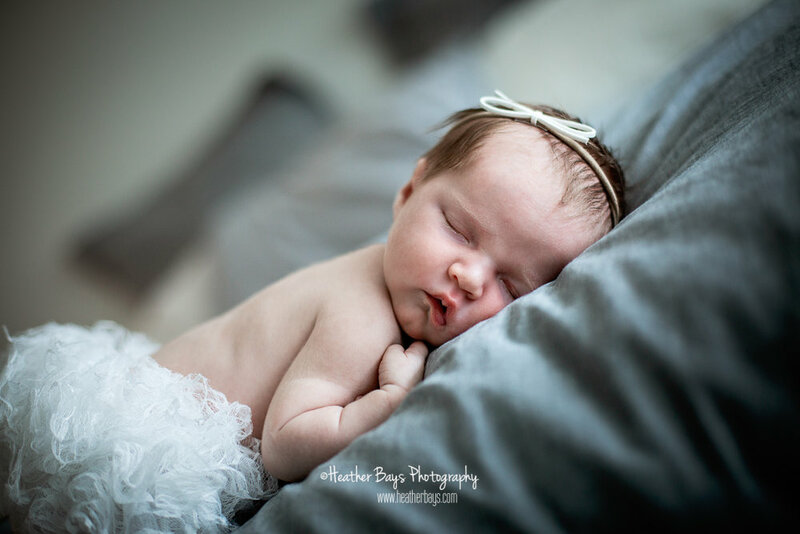 She flashed her bright smile, she stared in to the camera with her beautiful eyes, and she also slept and gave us some sweet sleepy expressions. 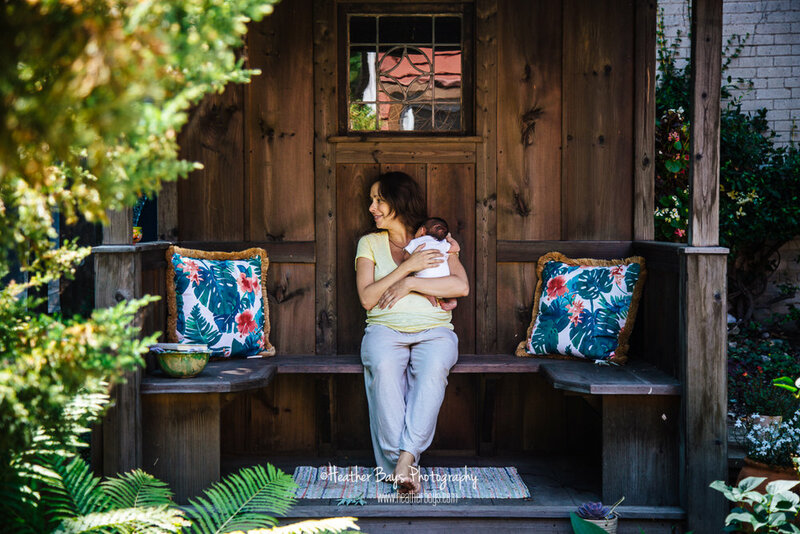 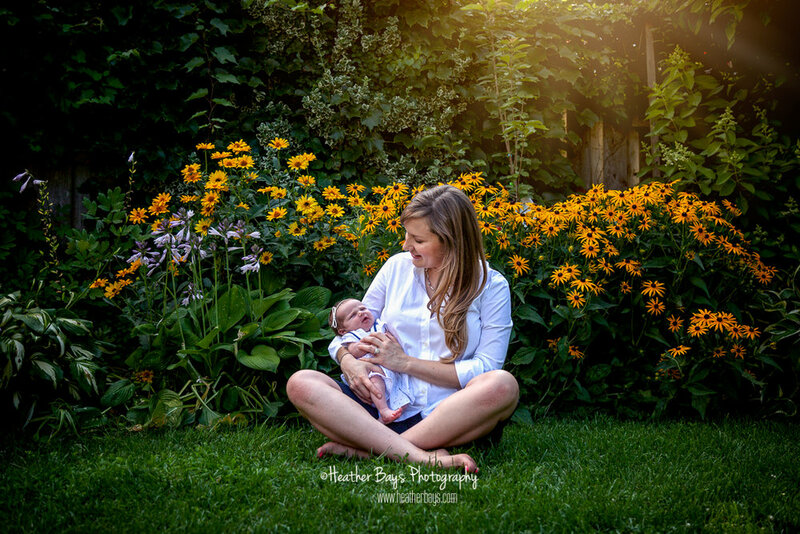 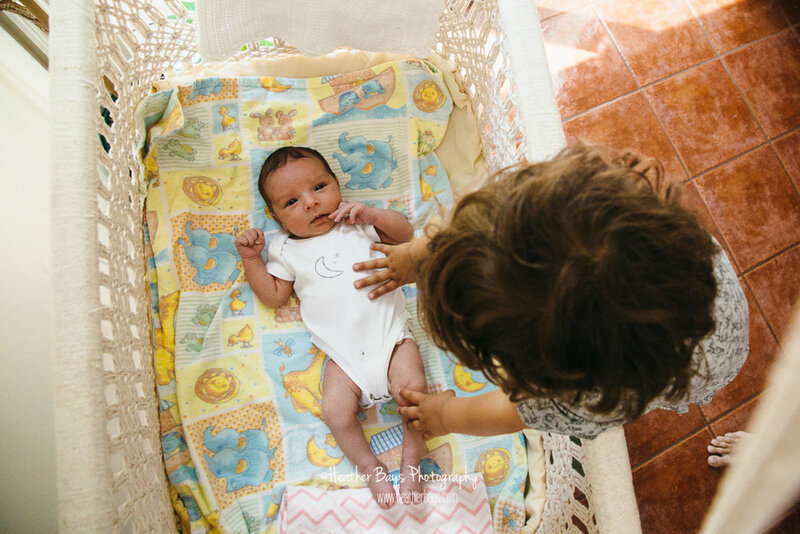 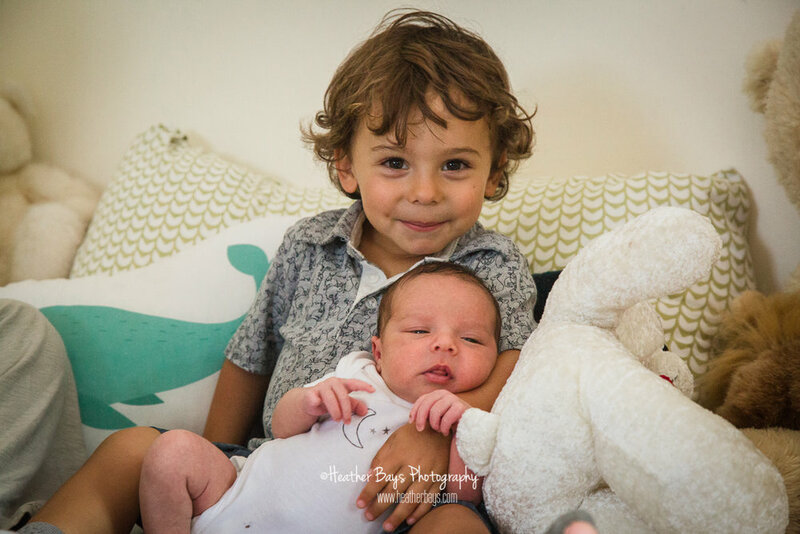 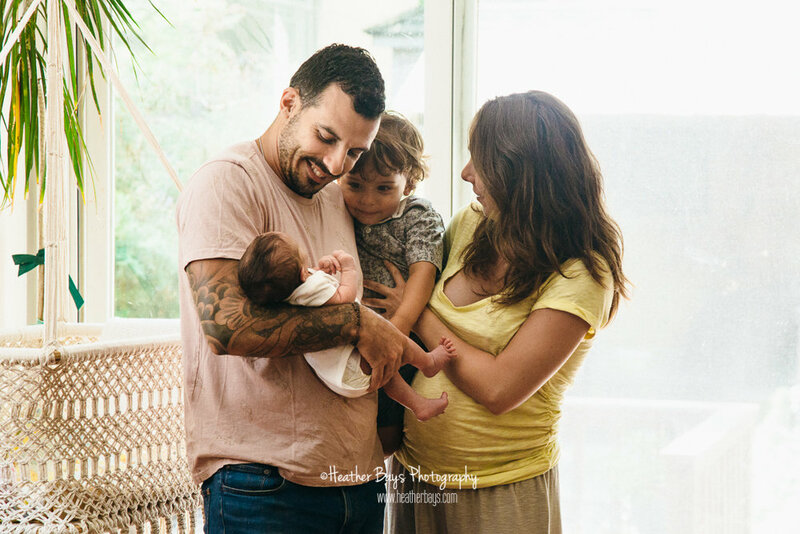 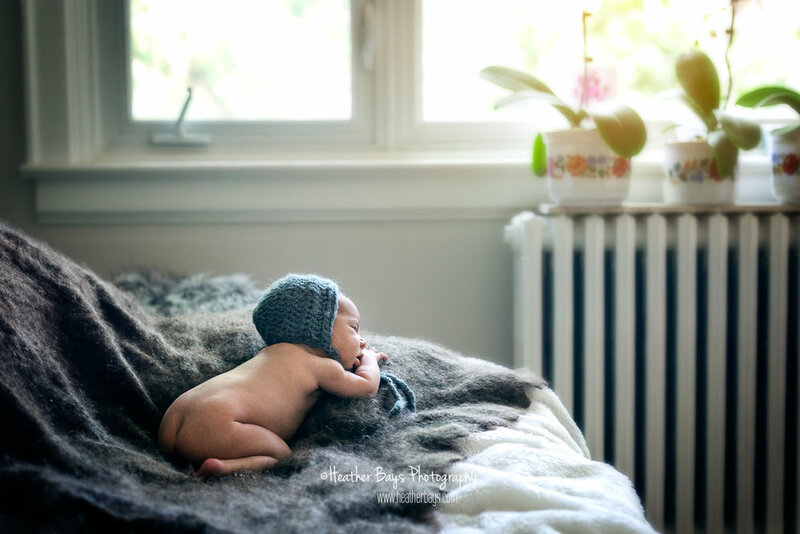 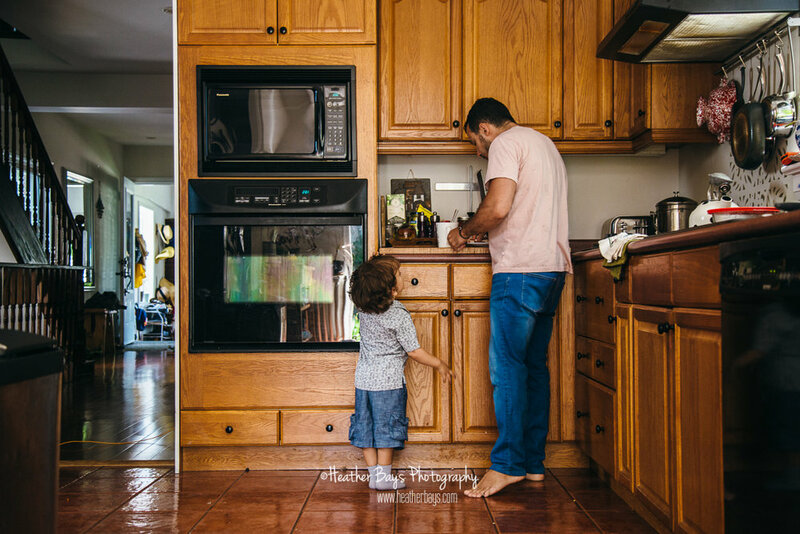 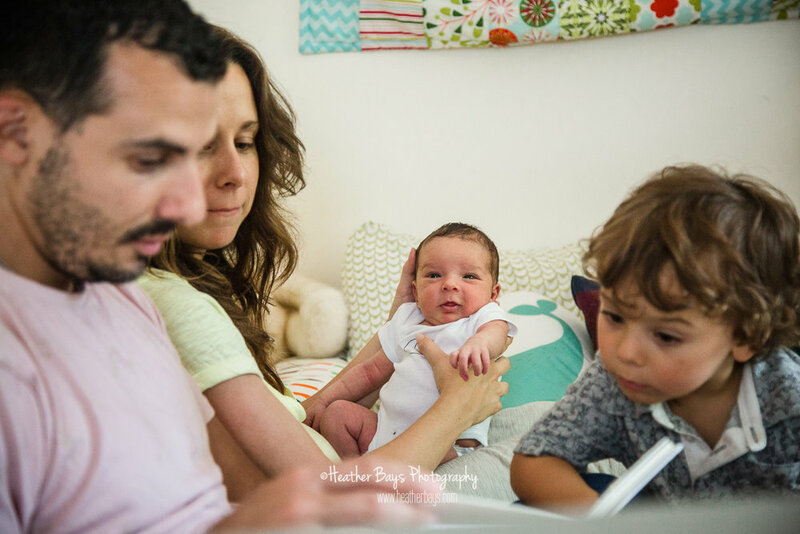 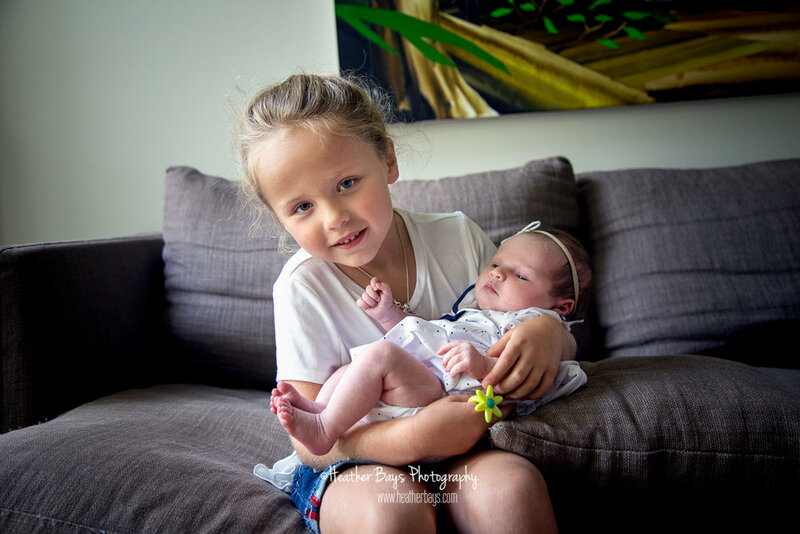 In-home lifestyle newborn sessions are wonderful! 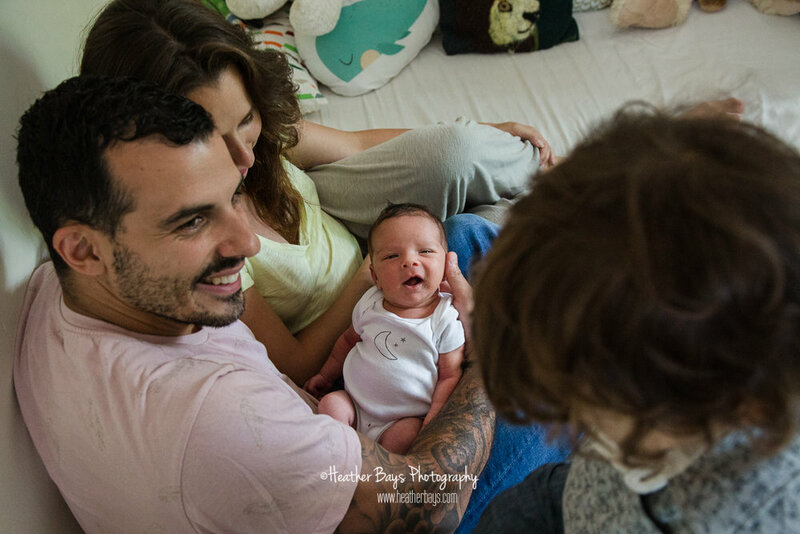 If you want this kind of newborn session, but you also want those posed studio shots, you can definitely have both! 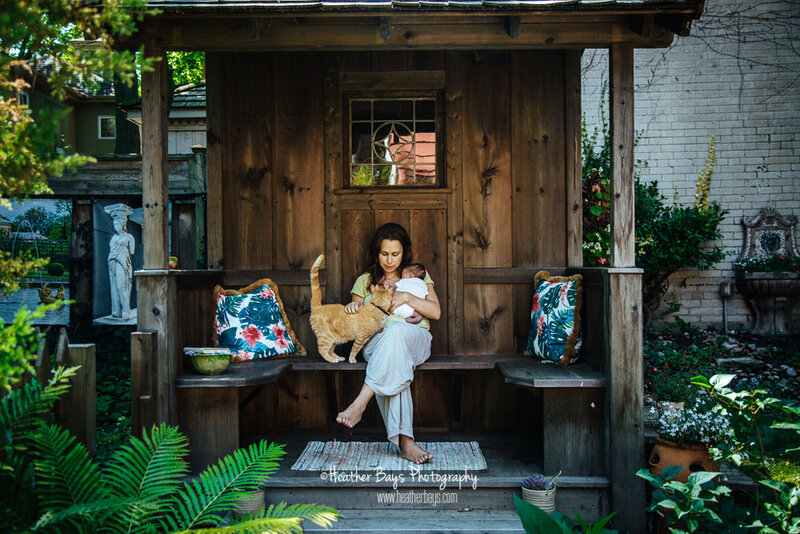 I have an add-on where I can bring the natural light studio to your home. 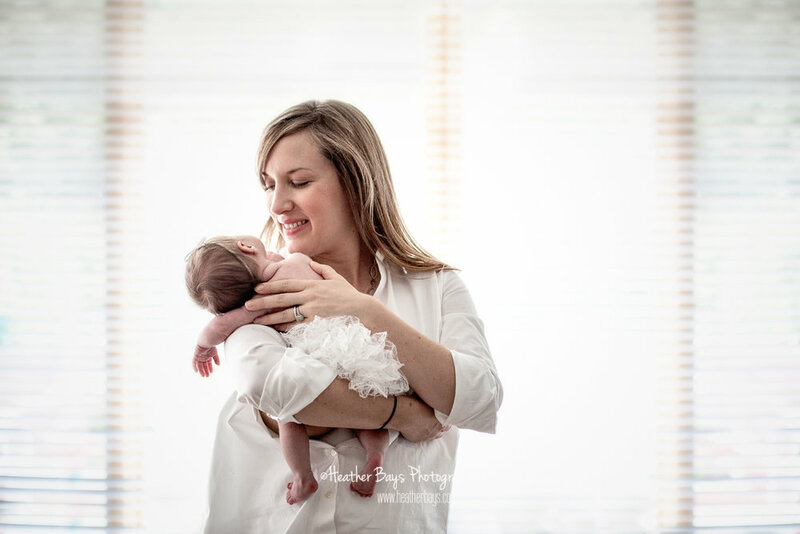 It’s the perfect way to end a lifestyle newborn session! 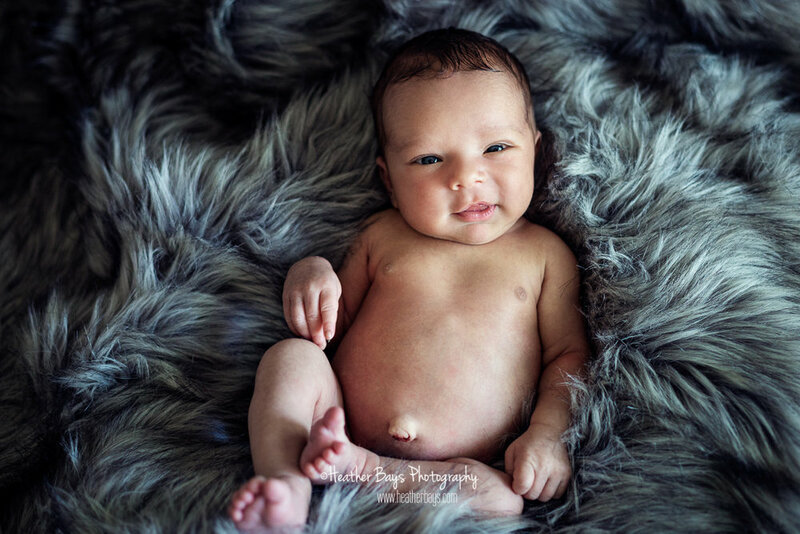 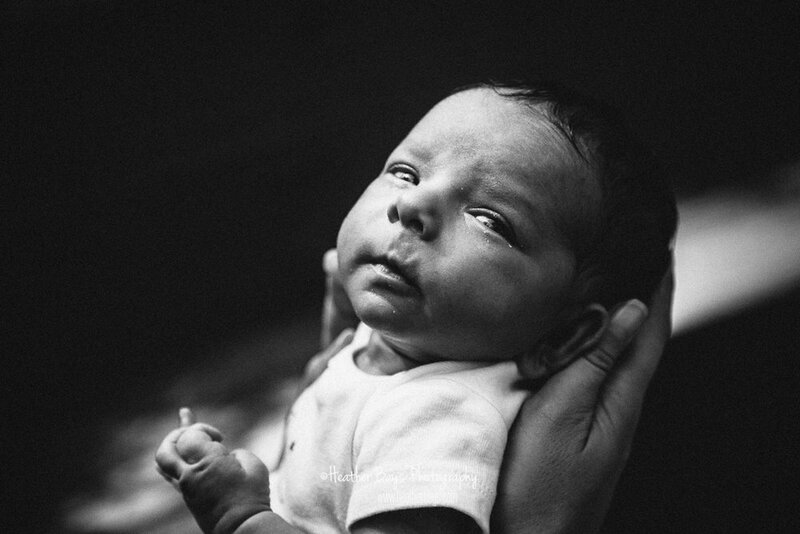 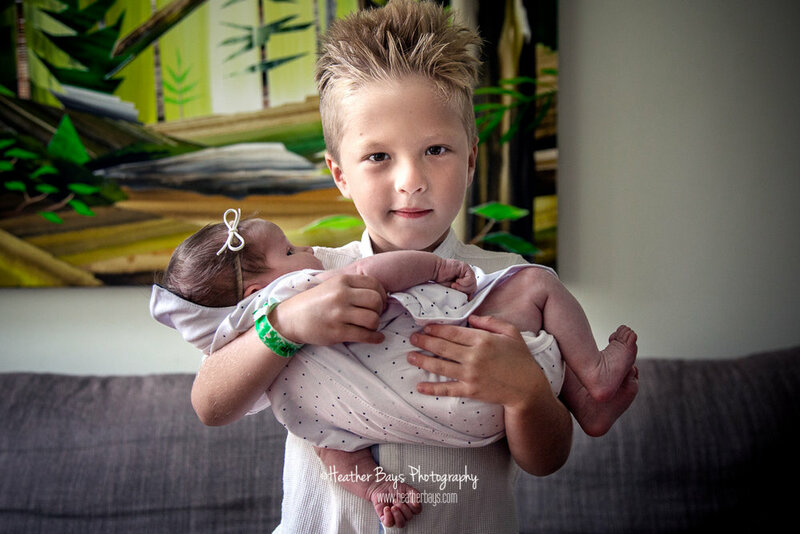 To see more newborn photos, head on over to the Newborn Gallery.